Floorball stick Zone floorball Monstr Airlight 27 Chrome Deluxe - limited edition. **** It's a perfect Christmas gift for those who are looking for something unique and exclusive. The new black chrome color has an elegant look, chrome prints can also be found on the Monstr's blade, grip and end cap. 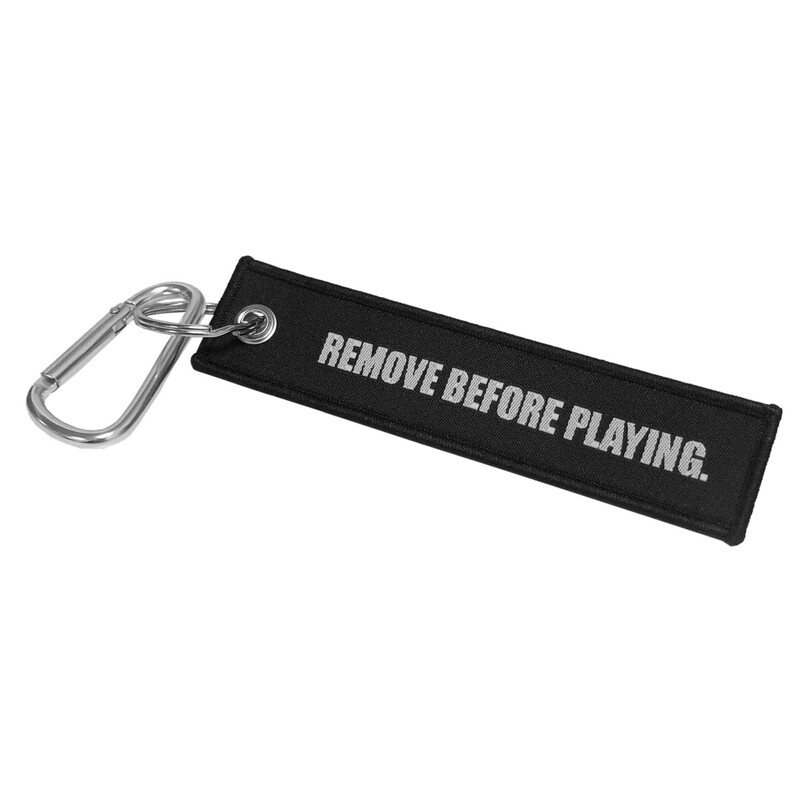 The REMOVE BEFORE PLAYING keychain is attached to the blade. This is the most exclusive Zone stick in the 2018/2019 season, but remains cost-competitive to the lightest sticks of the AIRLIGHT series. Monstr Air Soft Feel Reinforced heel area with strong vertical bars to create stability and torsional stiffness all along the blade for optimal shot resistance. It is made of a special polypropylen which reduces its weight. The t-bars provide a strong vertical firmness to the blade, to be able to keep a lower weight in the top for optimal stick balance. A steady and smooth playing surface with the same small concavity all along the blade provides great ball control and steady passes. The design is inspired from Supreme, Zuper and Hyper with a tough of Rock & Greed. A mix of all greatness created during the years. Airlight Airlight is lighter, more resistable and with even better balance than our other models. The 100% carbon fibre shaft is our lightest shaft ever made perfectly matched with light gripbands and Air Soft Feel blades. 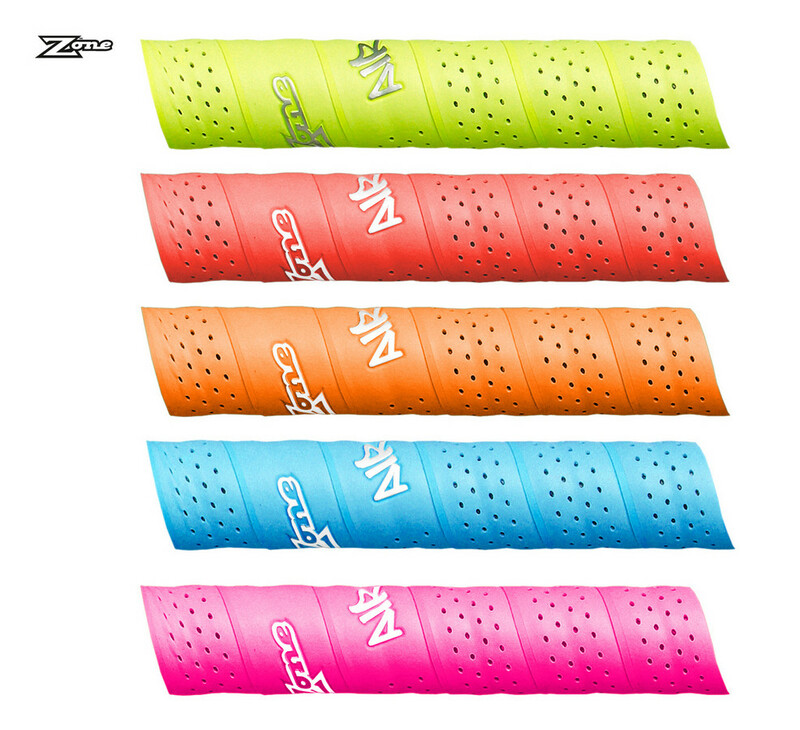 Air Zone Air grip is very light and top quality grip. Fits in hands superbly, it doesn't slip and absorbs a sweat very well. This grip is perforated.